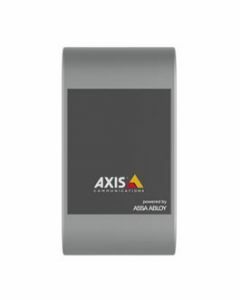 ​​As a result of a joint cooperation between Axis and ASSA Abloy, Axis offer card readers designed to perfectly match AXIS A1001 Network Door Controller. 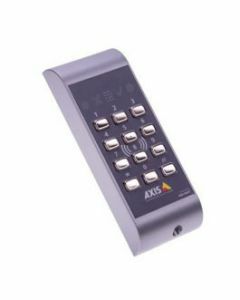 AXIS A4011-E Reader is a touch-free reader with keypad. It is intended for both indoor and outdoor use, supports most smart card formats and is designed to perfectly match AXIS A1001 Network Door Controller. The competitively priced AXIS A4011-E is a fast, convenient and reliable complement when installing Axis access control system.